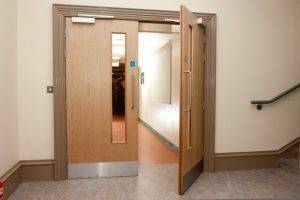 Fire doors are an important resource in protecting both life and premises. They are part of the secondary construction in buildings and play a vital role in protective measures. As such, they should be inspected to ensure they comply with appropriate legislation. 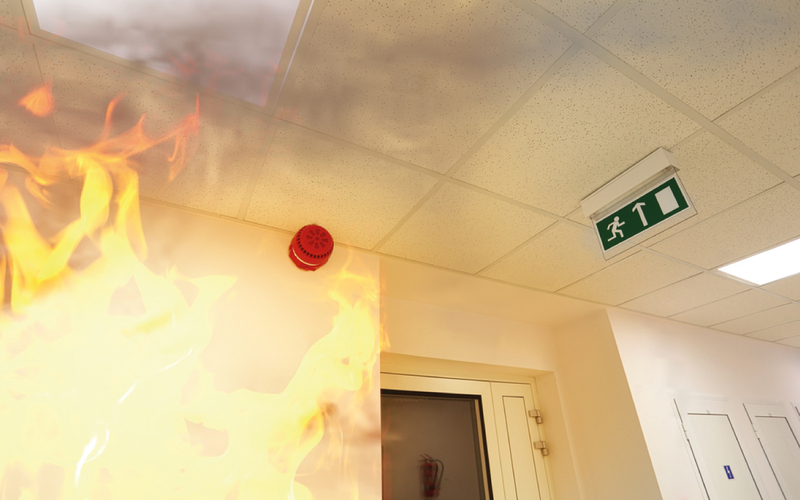 We can carry out fire door inspections and ensure that you are compliant. Contact us now for a no obligation quote.